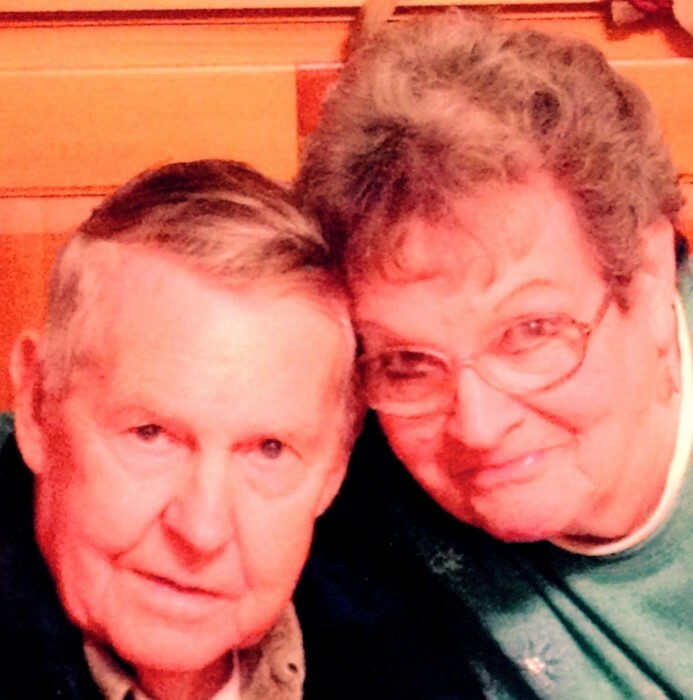 Janet Lucile (Stack) Greer passed away peacefully, Reunited with her beloved husband, William, Friday, April 12th. Janet was born October 10th 1938 in Conneaut, Ohio. The youngest child of Francis and Emma Stack. Janet graduated from Conneaut Senior High School in 1956. After graduating on August 16th 1956 Janet was united in Holy Matrimony to William (Bill) Greer, the love of her life. Together, as always, they created a home filled with love and beautiful memories for all. Janet’s goal throughout her life was providing a loving home for her husband, children and grandchildren. She loved every Holiday and would see the beautiful decorations adorning her home, and they knew to expect her holiday cards along with a personalized note of love and good wishes. Janet was well known for her “Green Thumb”. Spring, Summer and Fall was devoted to nurturing her flower beds and preparing her annual garden to be harvested for canning in the Fall. The Christmas Holiday’s would find her busy making her special cookies to be handed out along with her homemade gifts to be treasured always. One of Janet’s favorite sayings, “You got to Laugh!” was quite apparent in the Greer household. Laughter was abundant with continual practical jokes, along with each generation desperately trying to outdo each other. Left to honor Janet and remember her love are her Children: David (Cindy) Greer; Linda Mayes (Tom Rapose) of Conneaut. Grandchildren: Nathan (Tamara) Greer of Alaska; Andrew Greer (Brandon Arolfo) of Washington D.C. Great-grandchildren: Kailyn and Gunner Mayes of Wisconsin. Beloved sister and best friend Hanna (Nick) Williams of Conneaut. Janet was preceded in her heavenly journey by the love of her life, husband William (Bill) Greer, as he would lovingly say, “He was waiting on his woman.” Grandson: Chad Mayes. Parents: Frances and Emma (Saylor) Stack. Siblings: Helen (Edward) Cunningham; Faye (Howard) Mast; Barbara (Richard) Powers. A private Graveside service and “A Celebration of Life” in honor of Janet will be observed by her Family. In Memory of Janet, the family ask that you take time out of your busy schedules and do one random act of kindness and keep paying it forward. Make that phone call, and let those you care about know how much you love them.